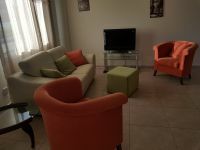 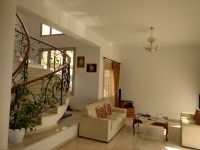 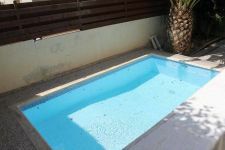 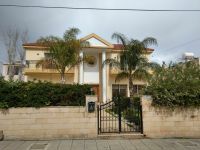 The villa is situated in the west area of Limassol (Anthoupoli) in a very nice residential and quiet area. 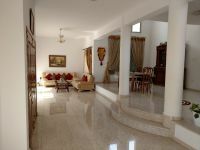 On the ground floor is the kitchen and dining area as well as large sitting rooms. 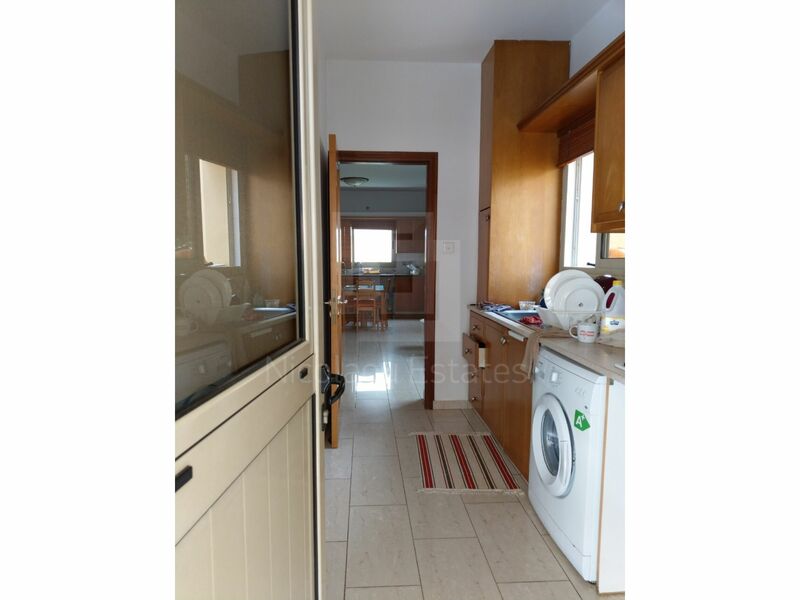 There is a washing room as well. 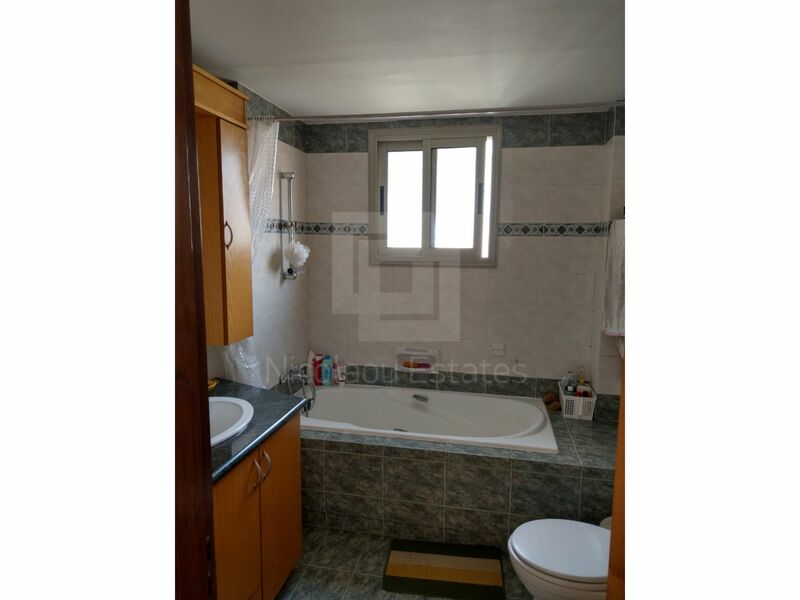 Also guest toilet. 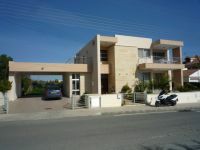 There is a big garden in the front and a big drive way that leads to covered parking and outside shower and toilet. 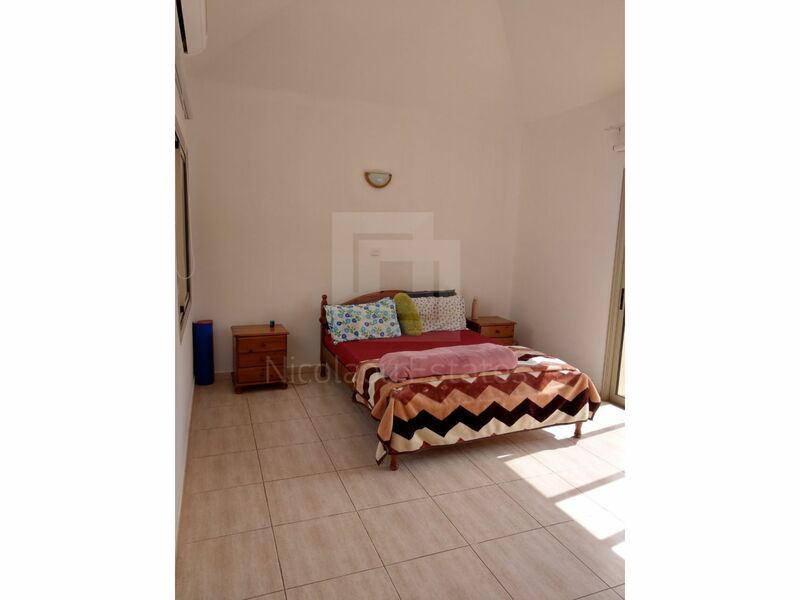 On the first floor there are 4 large bedrooms (master with en suite) plus a big family bathroom and a small kitchen. 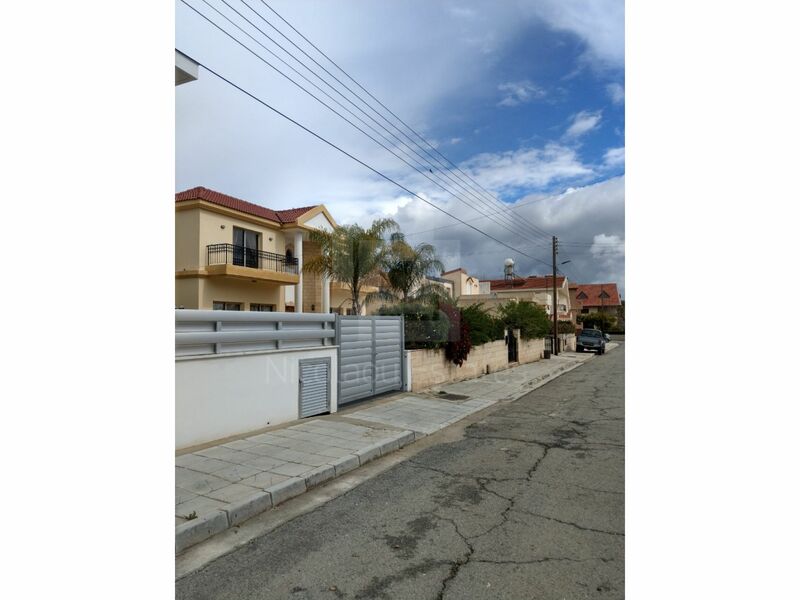 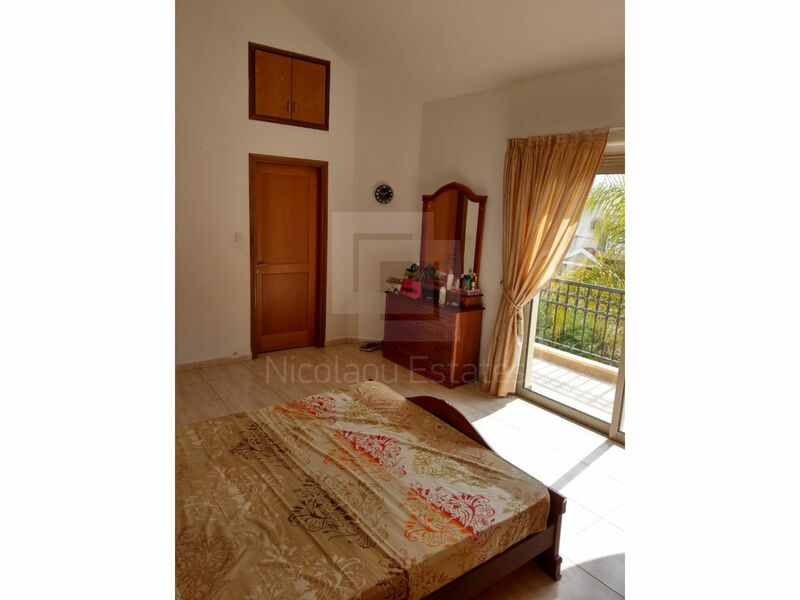 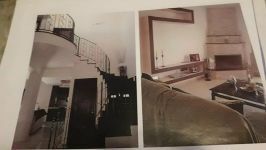 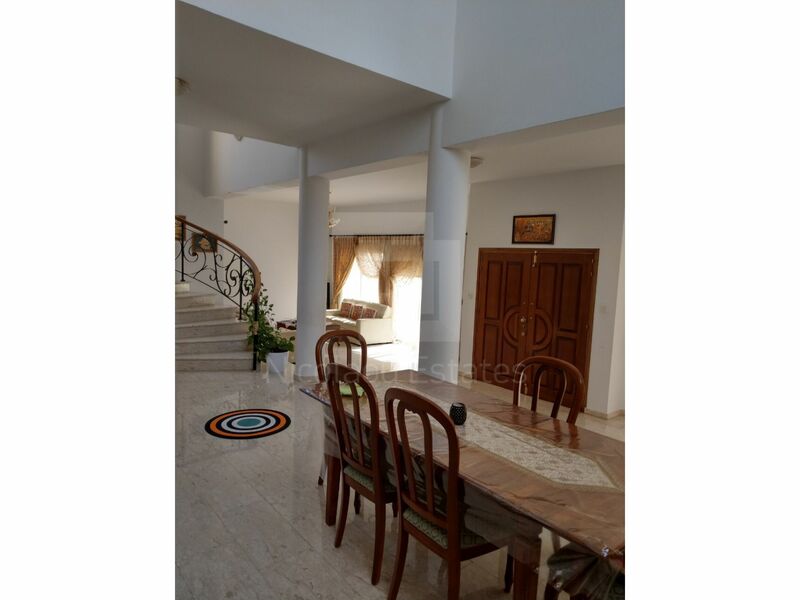 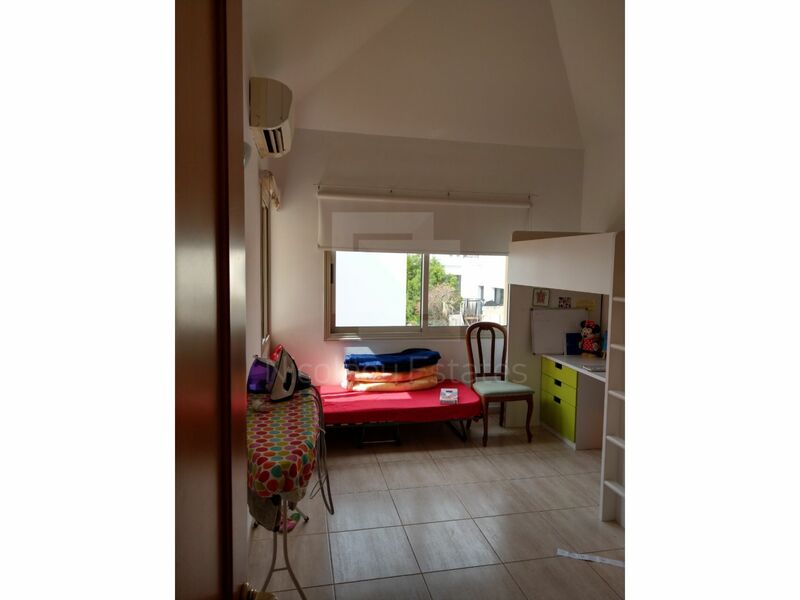 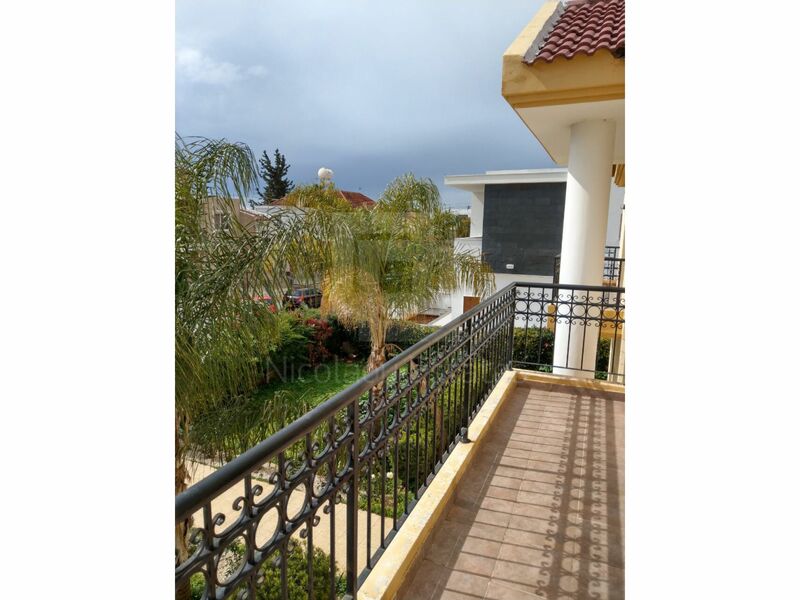 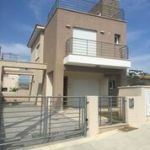 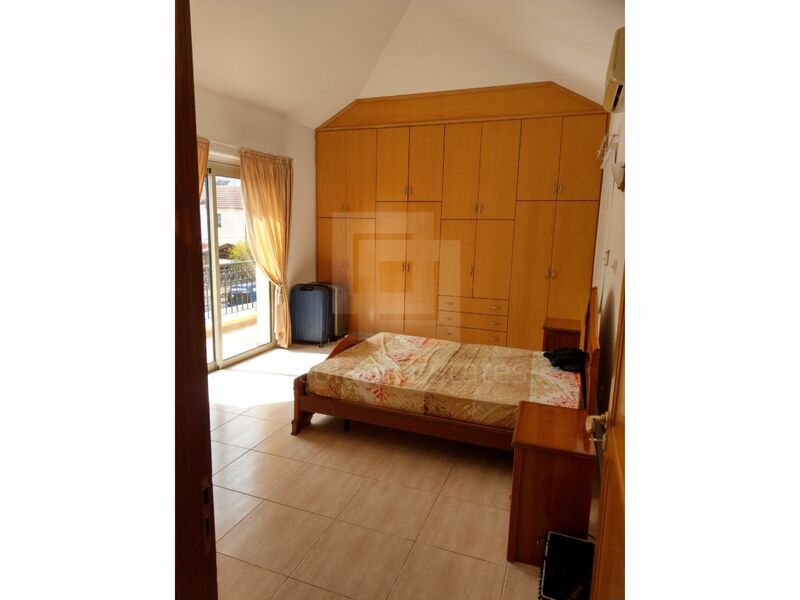 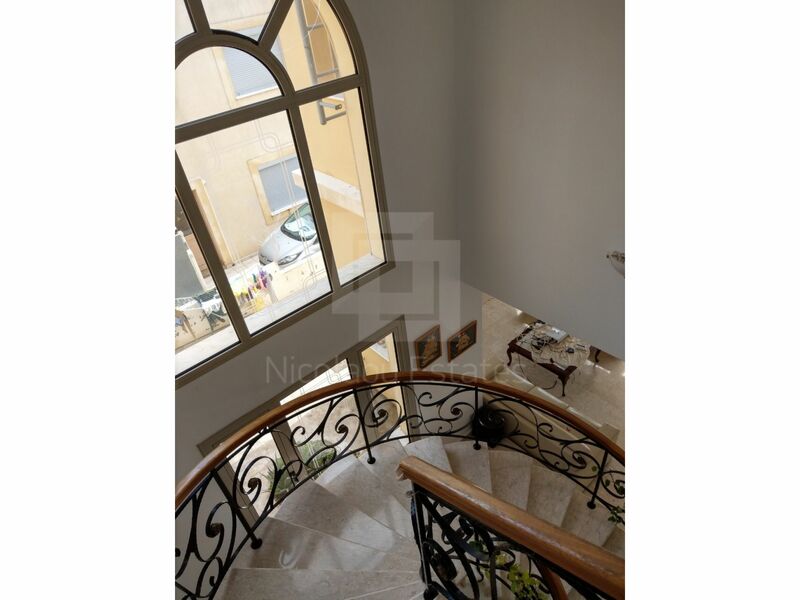 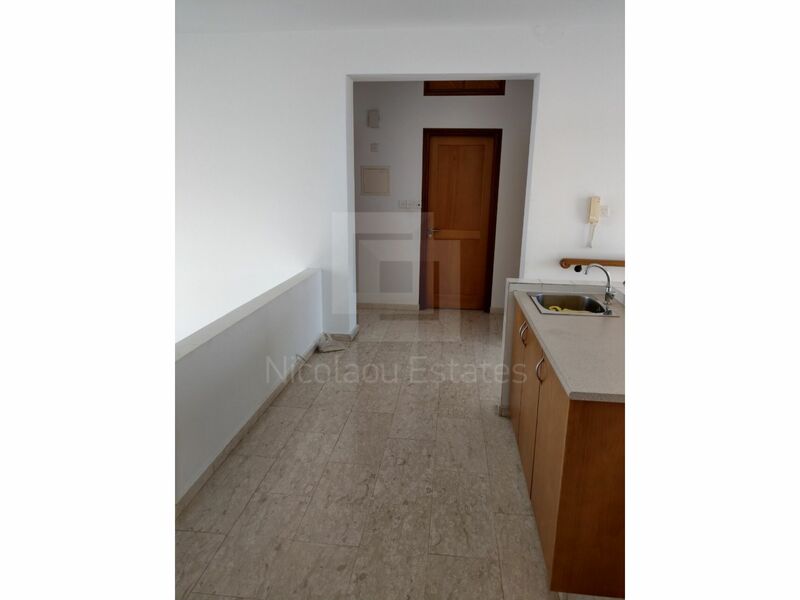 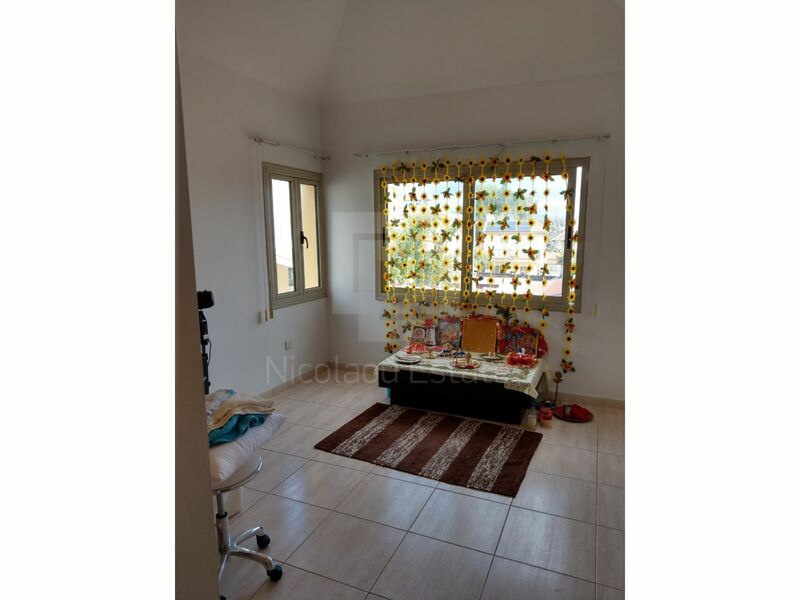 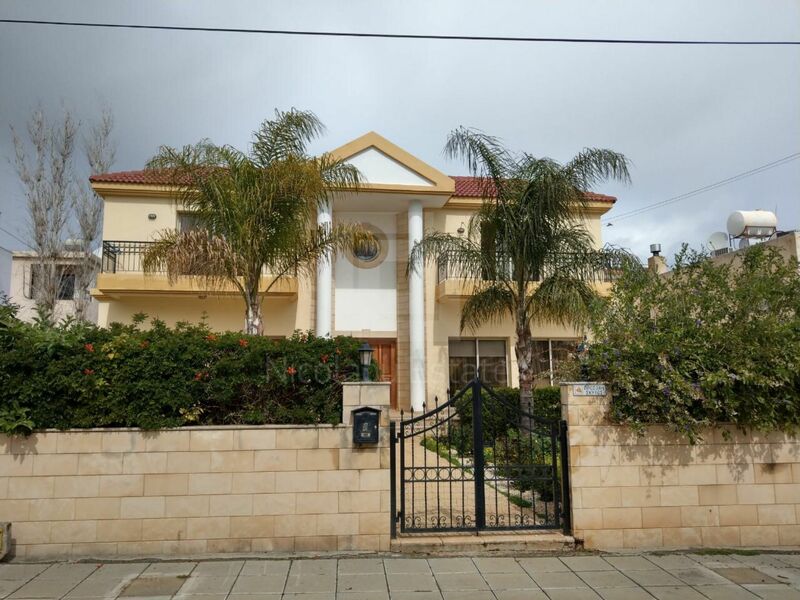 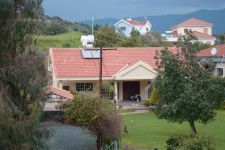 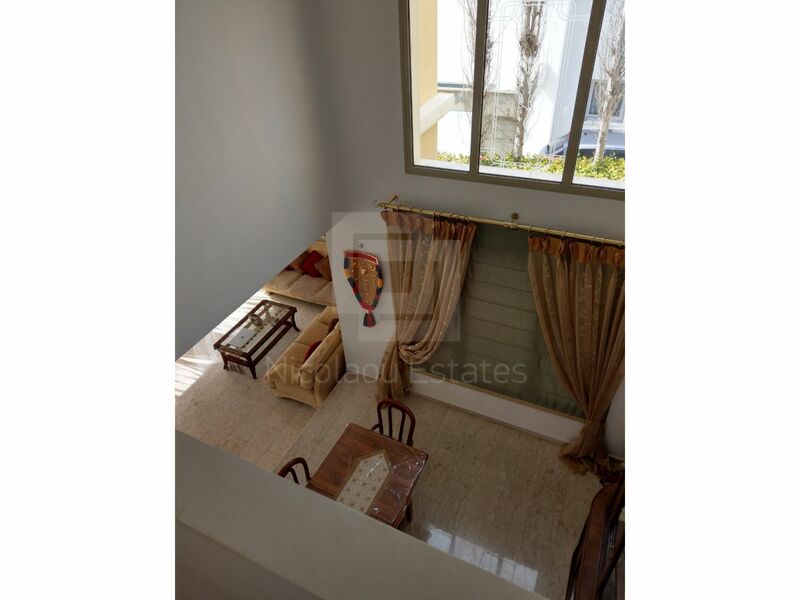 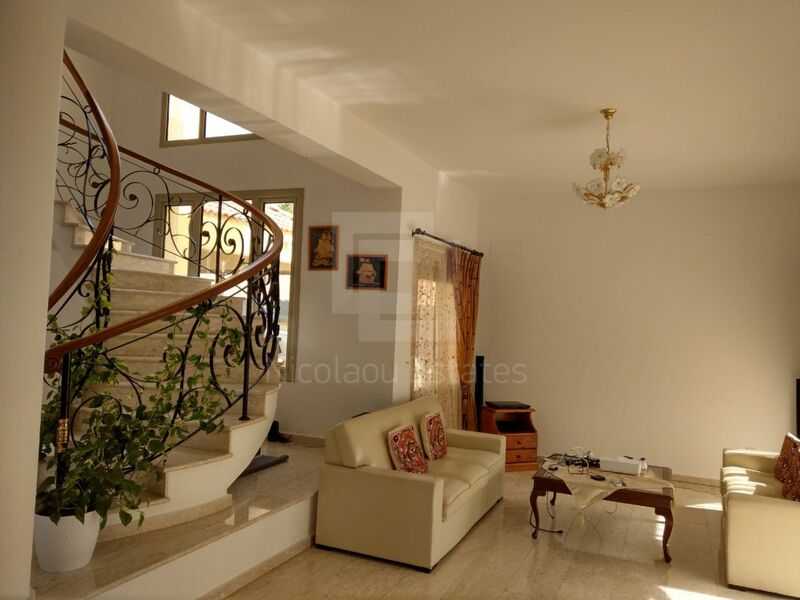 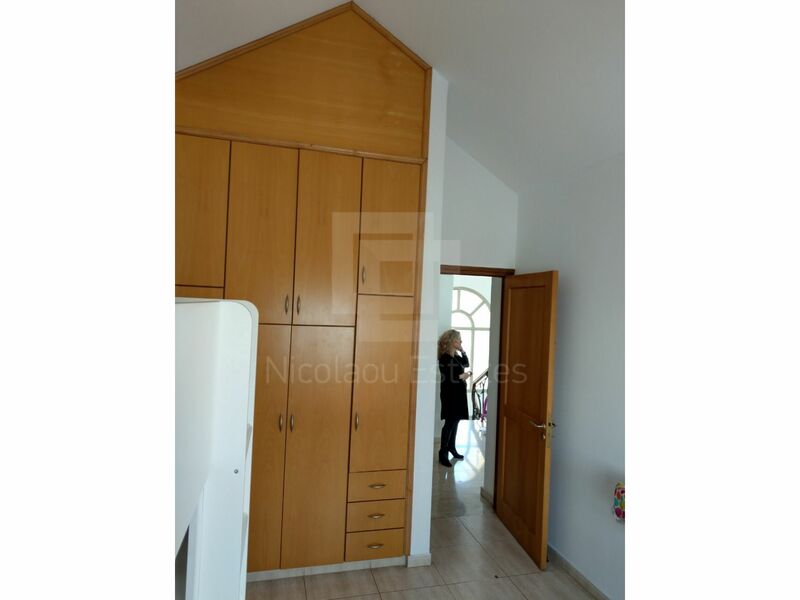 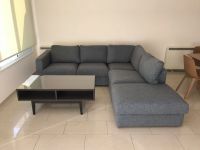 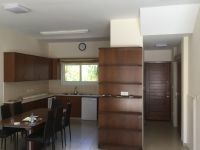 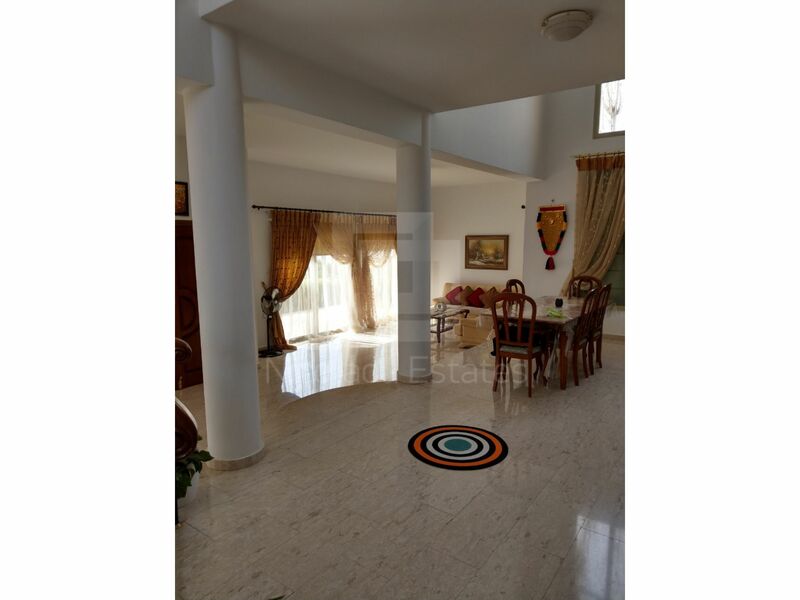 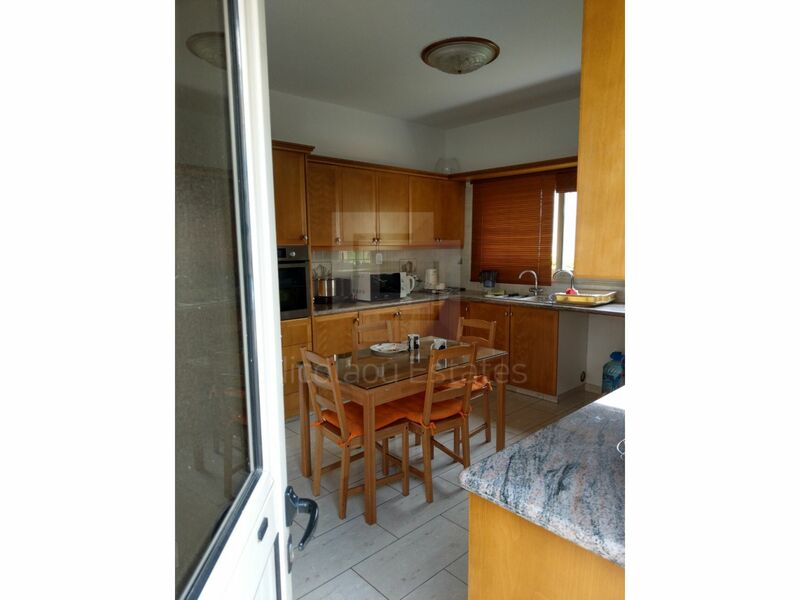 This 4-bedroom house in Anthoupoli, Limassol is being offered archived (rent) at EUR 1.400.